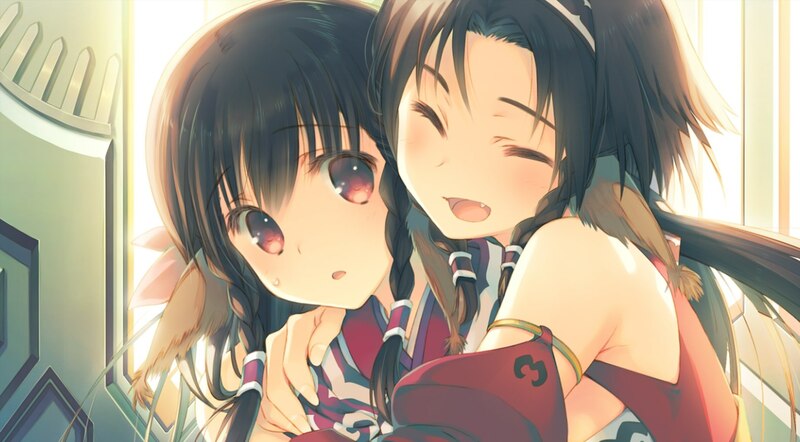 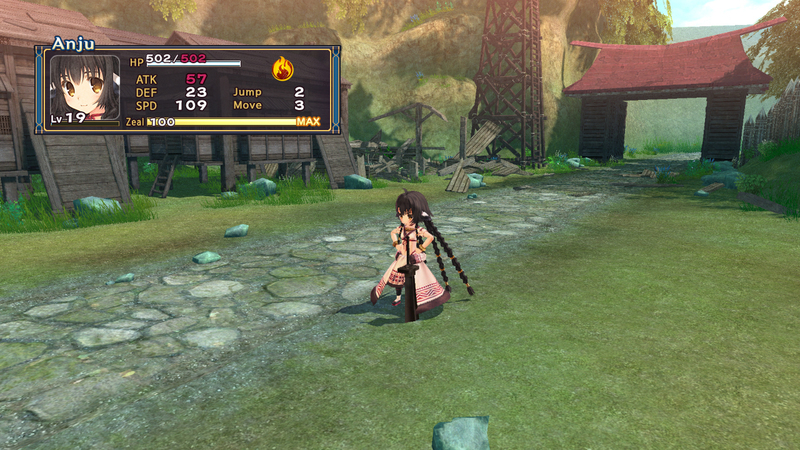 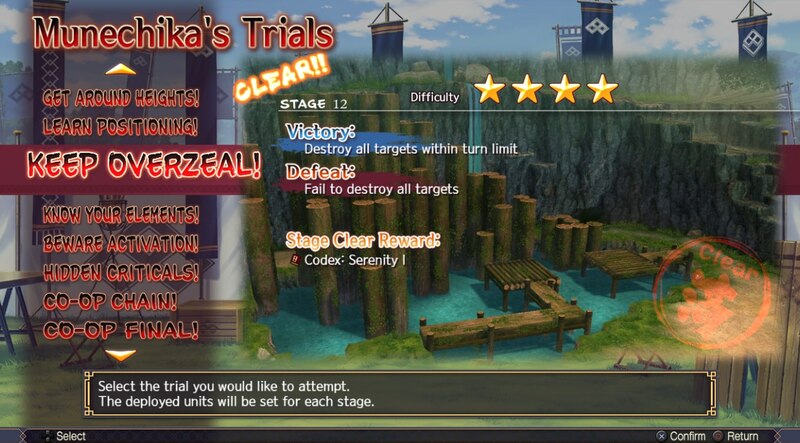 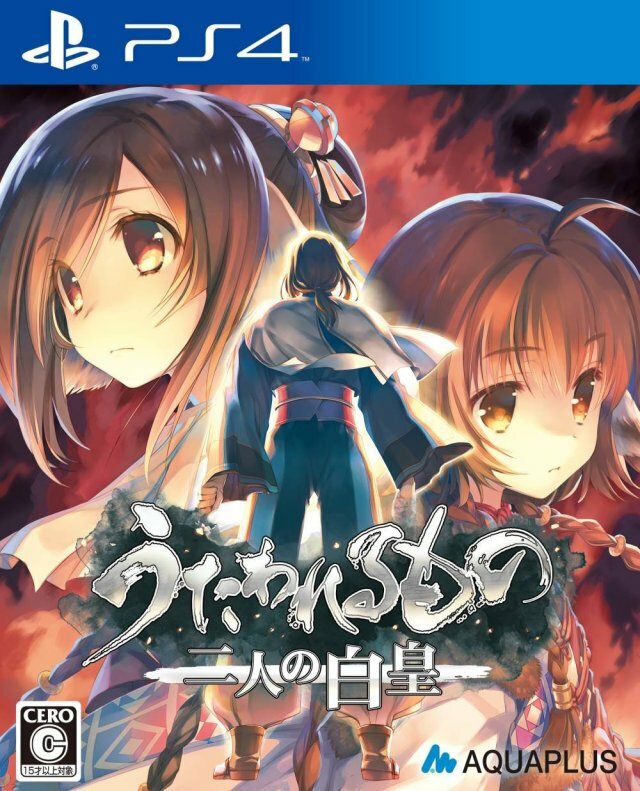 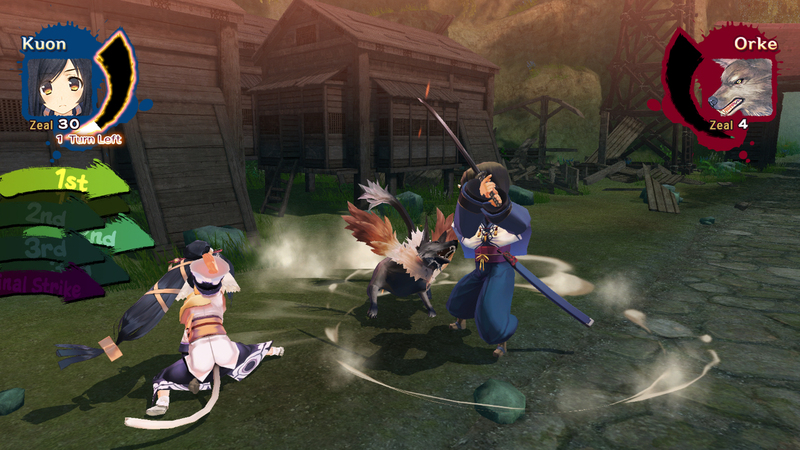 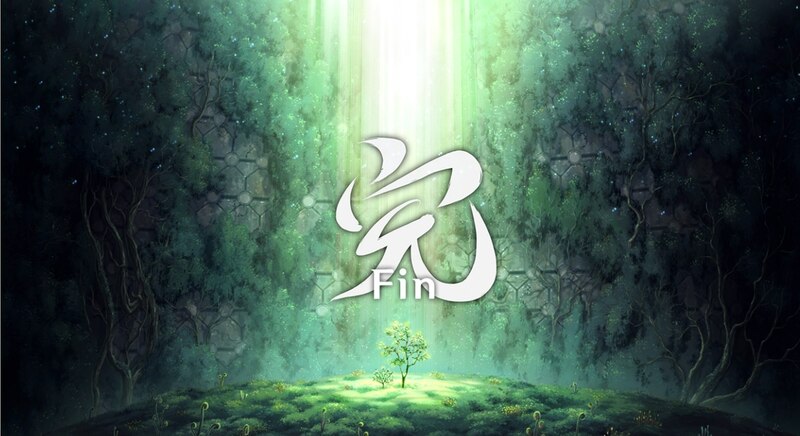 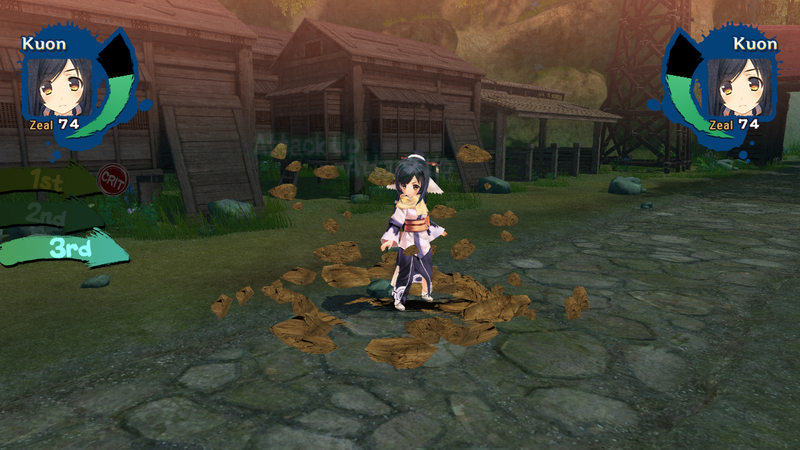 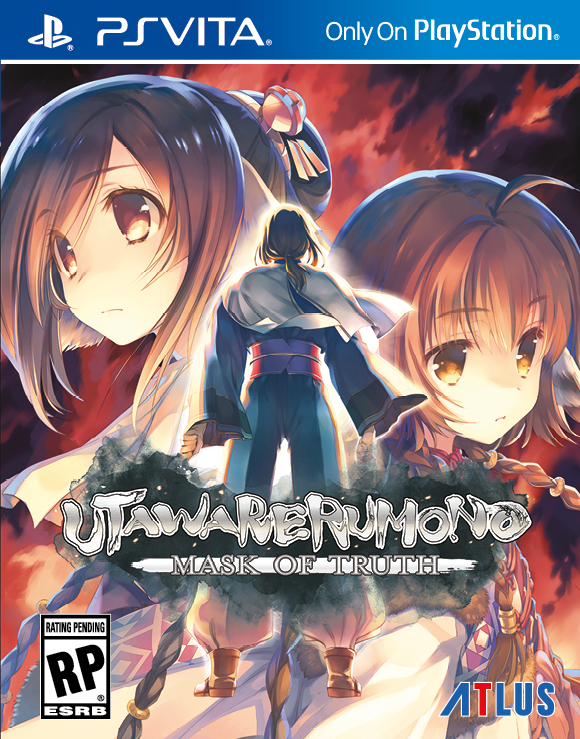 One of the best-told stories in years provides a very satisfying conclusion to the Utawarerumono series. 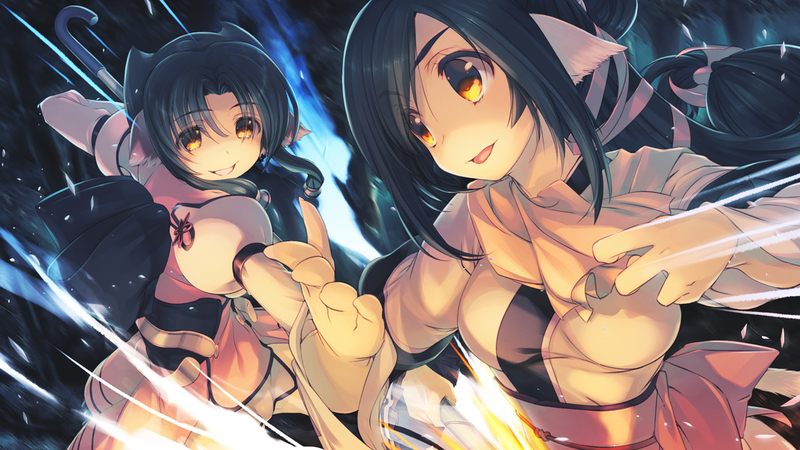 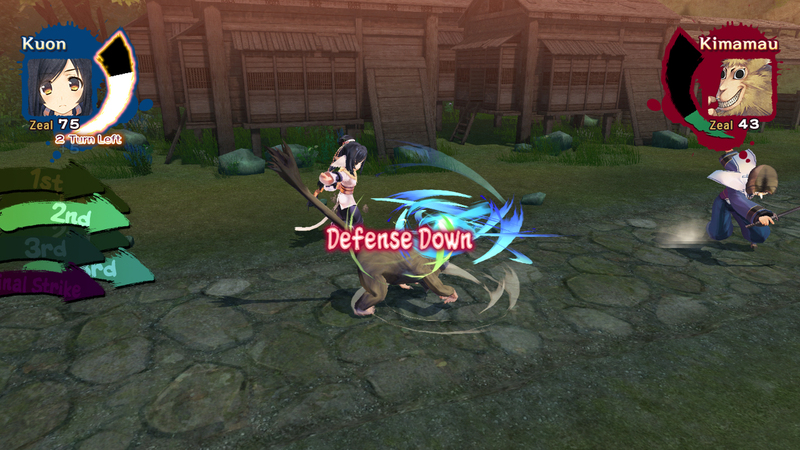 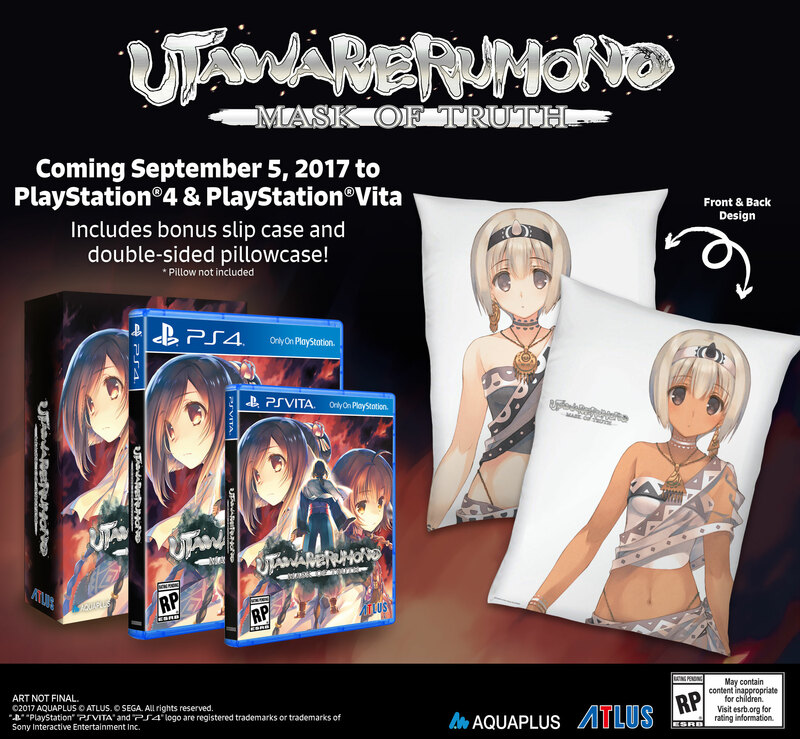 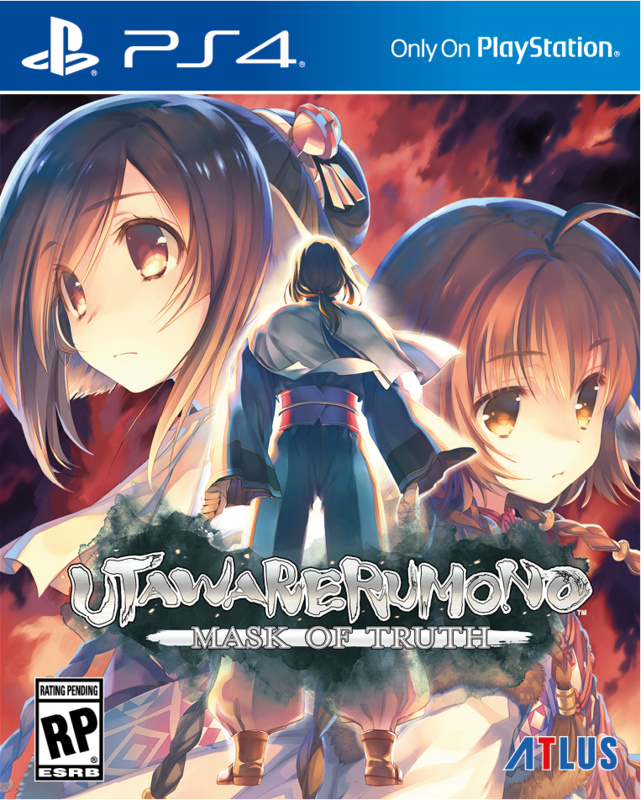 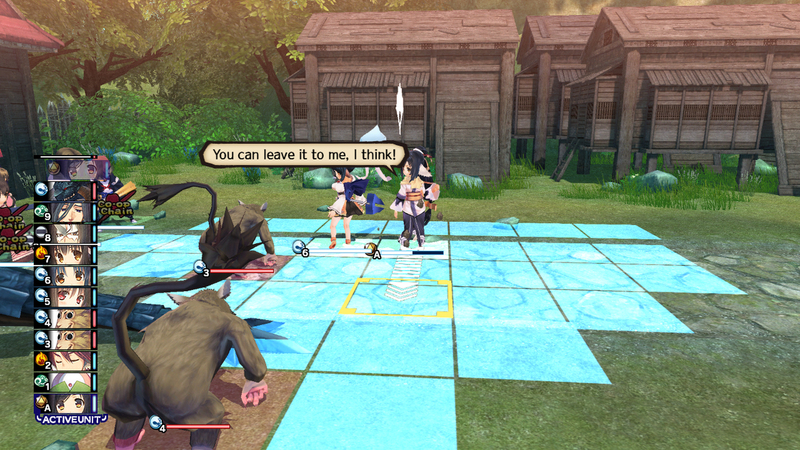 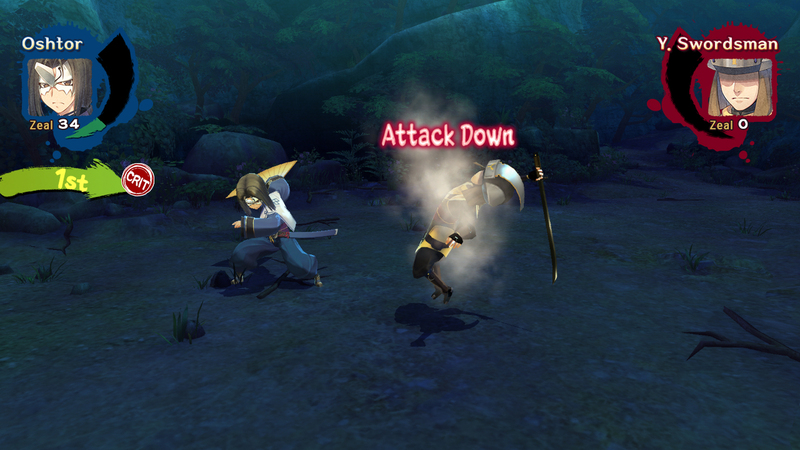 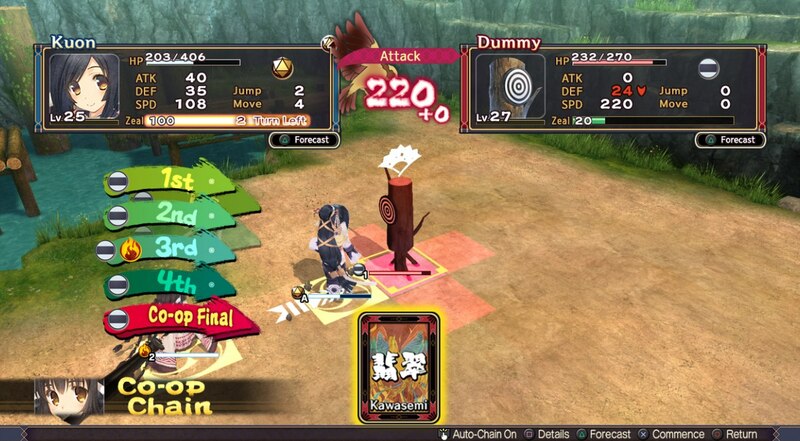 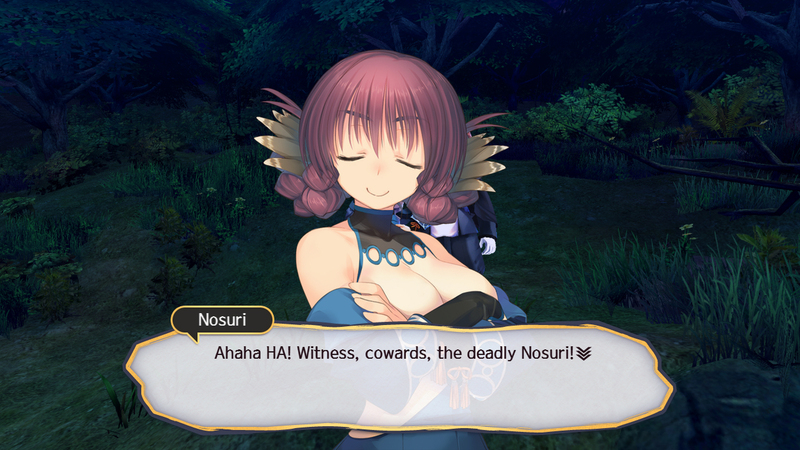 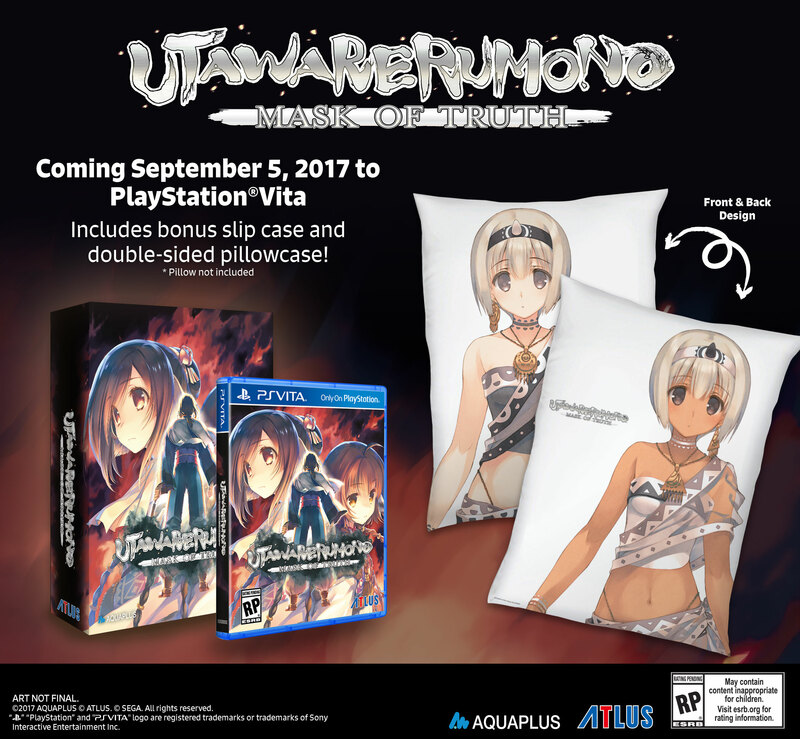 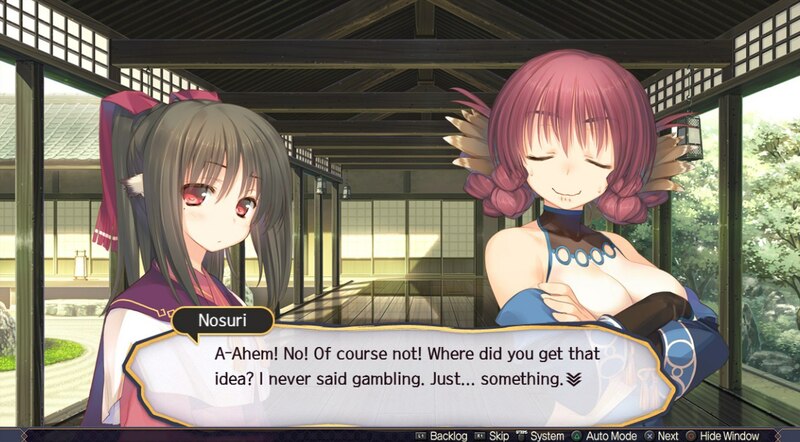 In our latest podcast, we talk Utawarerumono, Nioh's final DLC, Fire Emblem Warriors, Shin Megami Tensei for mobile, and the threat of mother nature! 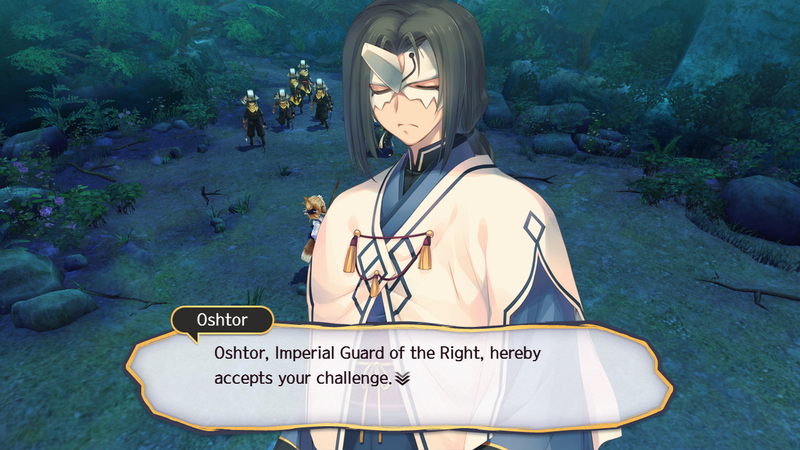 Mask of Deception arrives in spring while Mask of Truth is out later this year for PS4 and Vita.